Desert dunes and soaring skyscrapers perfectly describe Qatar's city of Doha, book your stay across WhataHotel! 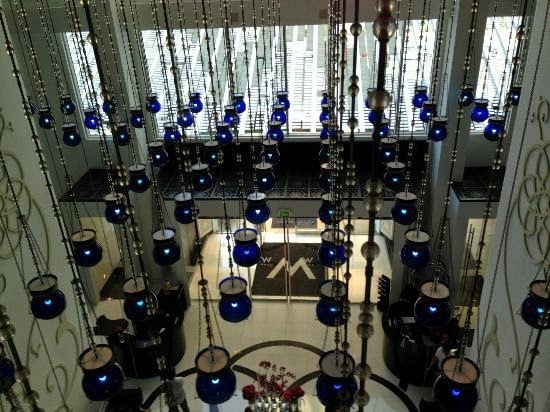 at the contemporary W Doha Hotel & Residences and receive Exclusive Complimentary Perks for an outstanding deal. This impressive city offers travelers historic forts, modern art, championship golf, luxury shopping and so much more. 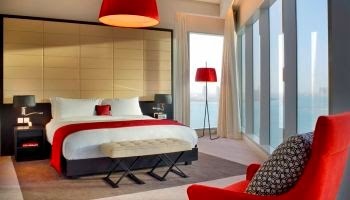 Discover the glamour of the Middle East with a stay at W Doha Hotel & Residences in the glorious city of Doha. 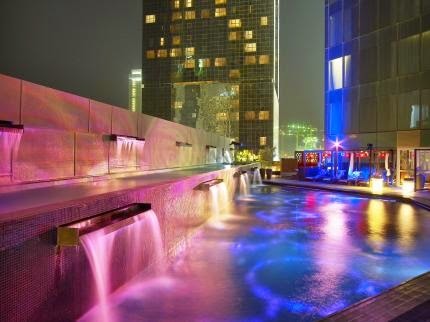 While the city that surrounds W Doha Hotel & Residences is truly spectacular and has limitless activities, restaurants and adventures awaiting tourists, this W Hotels Worldwide location is sure to please. Start your day by waking up in one of the 442 elegant guestrooms with stunning views and vivid interior decor as you stretch out in your signature W bed. Other incredible guestroom amenities include a Munchie Box, fully wired tech, modern entertainment and Bliss Spa toiletries. Once you decide to leave your luxurious room, guests can enjoy fantastic services including a Hair Salon, the well-equipped business center, access to a state-of-the-art fitness center, the Bliss Spa, a beautiful swimming pool and delightful dining options. There is little doubt that both Doha and W Doha Hotel & Residences will impress even the seasoned traveler for an unforgettable getaway. When booking your stay across WhataHotel! 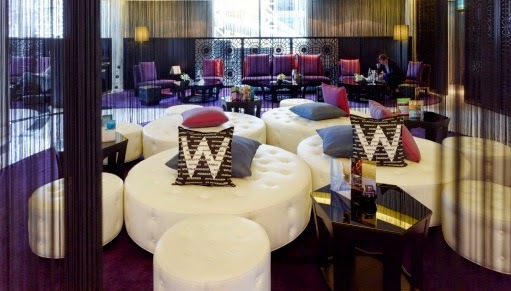 at W Doha Hotel & Residences, guests can enjoy Exclusive Complimentary Perks for an extraordinary deal. These available perks include daily breakfast for two, available upgrades at check-in, a lovely welcome amenity and options for an early check-in or late check-out. Revel in the unexpected wonder of Doha. Whether your ideal vacation includes days of golfing or laying on the beach and nights spent dancing or sipping wine with friends, this city is the place to be. Plan your stay with W Doha Hotel & Residences where your accommodations are exquisite, the service is unprecedented and the style is oh so cool!